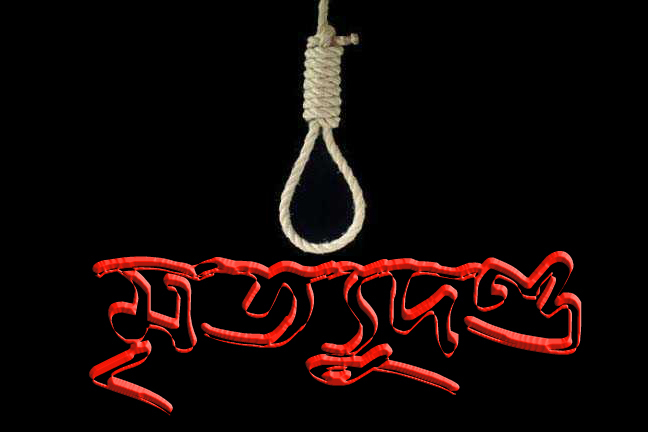 A Barisal court awarded an expelled student of Barisal University, Rasel Mia, with death sentence for killing Saoda, another student of the university. The condemned convict Russel Mia was a student of Management Department of the university. Barisal district and sessions judge Mohammad Anwarul Haque declared the verdict on Monday morning after recording deposition of 17 witnesses. Earlier, on 4 September 2013, Rasel Mia stabbed Saoda, a fresher of Accounting Department of the university, in Brown Compound area of Barisal city. She was taken to Barisal Sher-e-Bangla Medical College Hospital and later, shifted to Dhaka Medical College Hospital by an air ambulance where she died on 5 September. Saheda Begum, Saoda’s mother, filed a case in this connection.